It seems that each week brings about the release of another mobile device. People around the world are taking advantage of mobile technology like never before. Your software & websites must be accessible to your potential customers on a device with a screen much smaller than a desktop monitor. And it must operate flawlessly on a wide range of mobile operating systems whether iOS or Android. Here is where Beta Breakers Mobile Applications Testing can help you. 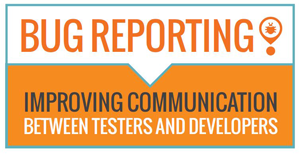 Our software testers are experts in mobile app testing methodologies. They have logged thousands of hours testing different mobile applications & websites on a wide range of devices. Building an iOs / iPhone app? We’ve got you covered. Give it to us before you submit it to Apple and we will help you avoid timely and costly rejections with our QA testing. Beta Breakers is your one-stop resource for mobile quality assurance services. Hire us and rest assured that your mobile application will hit the marketplace in perfect condition. The purpose of mobile device testing is to reveal issues related to a website or application developed for mobile devices and operating systems. Beta Breakers will evaluate your mobile application or website on a variety of applicable handheld devices. While similar to the traditional compatibility and functionality testing of desktop applications and websites, there are differences that need to be considered when testing on a handheld unit. 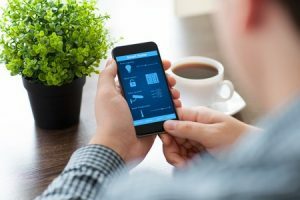 Loss of signal and phone call interruption are two examples of such considerations, as is an extremely focused and streamlined user experience. Beta Breakers maintains a library of mobile devices in-house that use a variety of current mobile operating systems, browsers and carrier plans in order to supply our clients with the confidence that their product will perform well for all users, no matter where they are. In addition to functionality and compatibility testing, Beta Breakers tests mobile applications against applicable manufacturer standards prior to submission for application approval or retail release.